IBS brings together the industry’s most important global manufacturers and suppliers and showcases the latest products, materials and technologies involved in all types of buildings – including wood, concrete, stone and brick. See 550,000 net square feet of exhibits and more than 1,400 manufacturers and suppliers of the latest and most in-demand products and services. 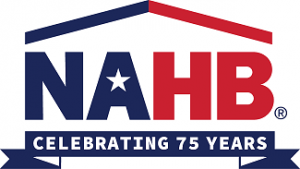 Don’t miss visiting The New American Home – NAHB’s show home – which highlights new products and techniques. See cutting-edge efficiency, technology and sustainability, all set in a contemporary style home with stunning desert view. And now you can see even more of what the building universe has to offer in one trip throughDesign & Construction Week® (DCW). DCW features the co-location of the NAHB International Builders’ Show® (IBS) and the National Kitchen & Bath Association’s Kitchen & Bath Industry Show®(KBIS). Registered IBS attendees have access to the exhibit floors of both DCW shows. In addition to the must-see products and exhibits, IBS also offers the most up-to-date and innovative education the industry has to offer. The 2017 show features 130+ sessions in eight tracks, taught by renowned building industry experts from across the country. 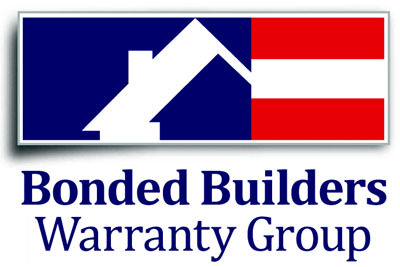 With topics ranging from sales and marketing to construction and codes, there is literally something for everyone. You can also go in-depth with pre-show courses that can count toward an industry designation, or hands-on with demos and education on the show floor. You won’t find a more impressive collection of knowledge and new ideas for improving your business anywhere else. From The House Party to the Spike Concert, you’ll have a blast at exclusive IBS events inside and out of the convention center. The Centrals are the place to get new ideas and information about your specific niche. Open to all IBS registrants, the Centrals are the hubs for lively programs, demonstrations and hands-on workshops. In addition to meeting and networking with others in an enjoyable, relaxed setting, the Centrals feature some of the industry’s top professionals who are passionate about their area of expertise—so the discussions are always enthusiastic, entertaining and fun!